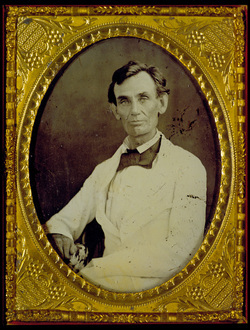 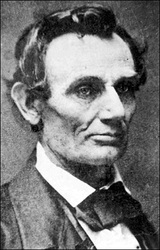 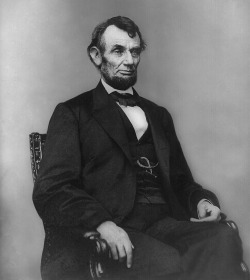 Abraham Lincoln, The Sixteenth President of the United States of America. 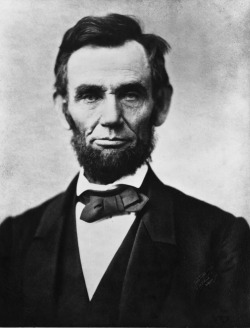 Abraham Lincoln is my favorite President of the United States. 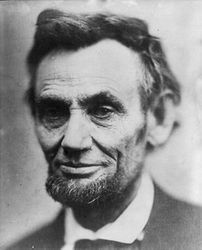 I am what you could call a "Lincoln afficianado", and have been an admirer and devoted fan of all things Lincoln since I can remember. My interest in Lincoln was instilled in me by my father, by some teachers, my country, but was nurtured in me primarily by my father, who encouraged my interest in history by taking me to museums, historical sites, and providing books to encourage my interests. In my adult life, my interest in, and fascination of, Abraham Lincoln thrived and was encouraged by my ability to travel, and visit the many important Lincoln sites. 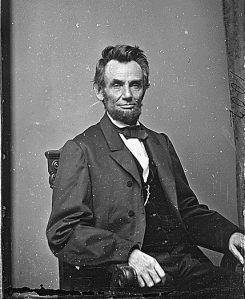 My ex wife was from Washington DC, so I visited the Lincoln Memorial, Ford's Theater, The White House, US Capital Building, and many Civil War sites in Virginia, Mayland and Pennsylvania. 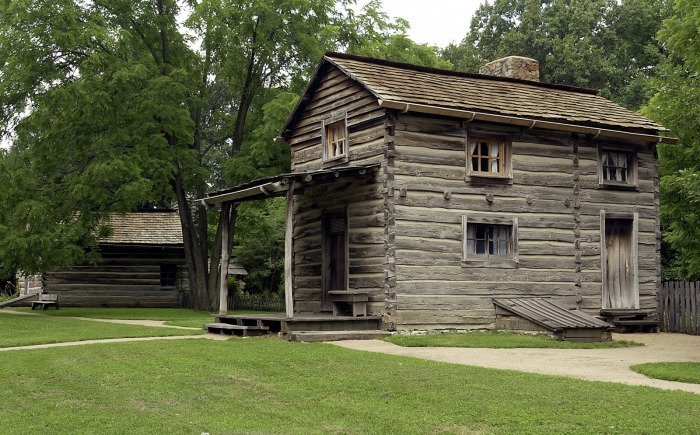 In Illinois, I visited Lincoln's home in Springfield, his tomb, the Lincoln sites in Salem, Lincoln's boyhood home in Indiana, and his birthplace in Hodgensville, Kentucky. 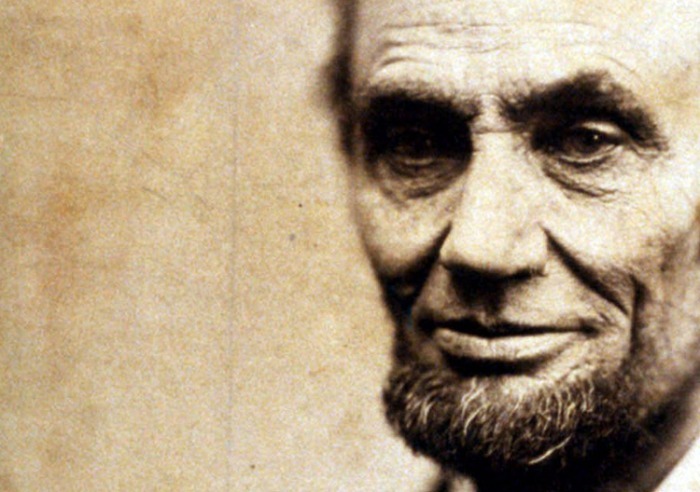 A more remarkable American can scarcely be found. 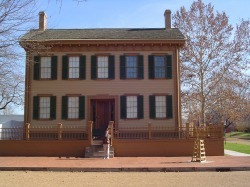 At Abraham Lincoln's home, Springfield, Illinois 2006. 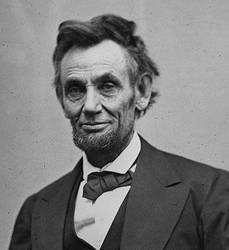 Transcription of the Gettysburg AddressAddress delivered at the dedication of the Cemetery at Gettysburg.